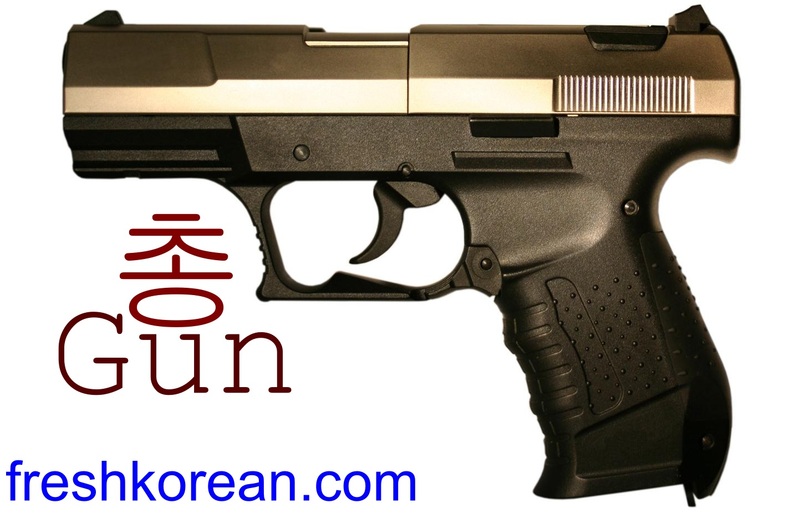 Here is your quick Sunday Korean Word of the Day, today’s word is Gun or 총 in Korean. We hope you have a fun and relaxing Sunday, and we hope to see you again soon. Here is our new logo, as we started almost 4 months ago we felt it was time for a change and although it’s still the same style as our previous logo we feel this one is a little Fresher ^^. We are still tweaking it but overall this is our logo for the next few months at least. What Fresh Korean Can Offer You! 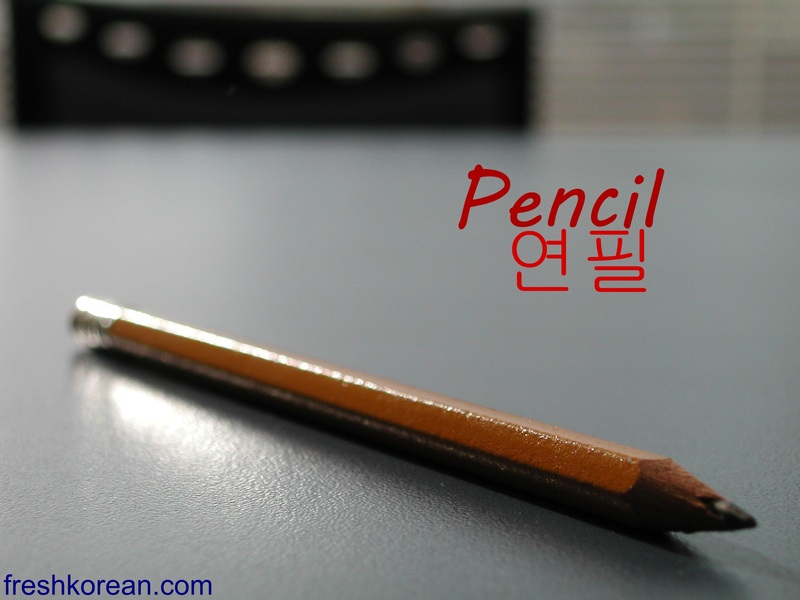 For anyone thinking about learning Korean why not consider studying with us? 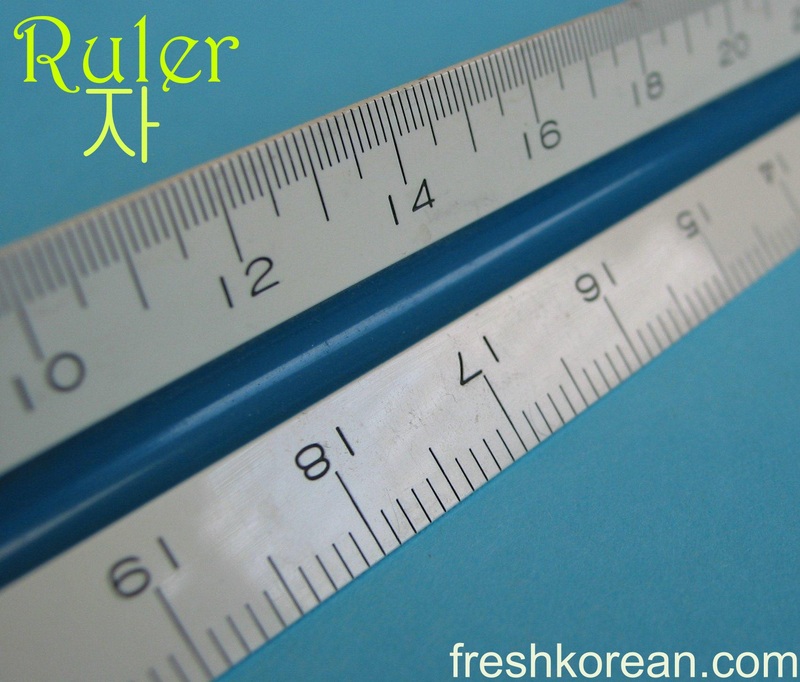 Here at the Fresh Korean Institute we offer a wide range of different packages to suit all and we are currently providing services in Incheon, Bucheon and Western Seoul. If you have any questions/comment/requests please get in contact today and we will do our best to help. Here is your quick Sunday word of the day. Today’s word is Sunglasses or 선글라스 (same as it English). You could also say 색안경 (Saeg / An / Gyong) but this is a little old fashioned. This is our quick word of the day for Saturday, Mango is the word or 망고 in Korean.